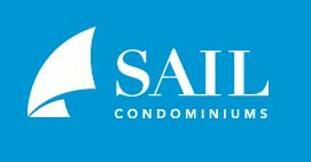 Sail Condos is a new mixed-use condominium development currently in pre-construction at Sheppard Avenue East & Victoria Park Avenue in Toronto, Ontario by Opearl Developments. There are a total of 179 proposed residential units and sales for available units start at $199,900. Sail Condominiums is a proposed 18 storey mixed-use residential building with 281 square metres of retail space at grade level along Sheppard Avenue East. This is also where pedestrian access is located. 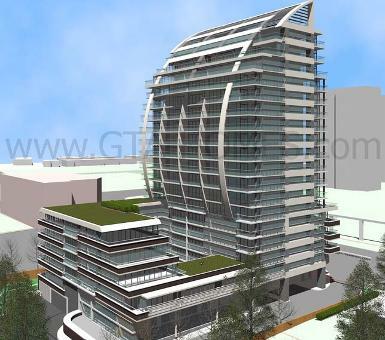 The building design will incorporate a 5-storey podium with the tower having a curved-like feature on one side. There are 179 proposed dwelling units and 181 proposed parking spaces. Of the 178 residential suits, 106 will be 1-bedroom units, 67 will be 2-bedroom units and 6 3-bedroom units. Typical unit sizes will range from approximately 505 square feet to 947 square feet. 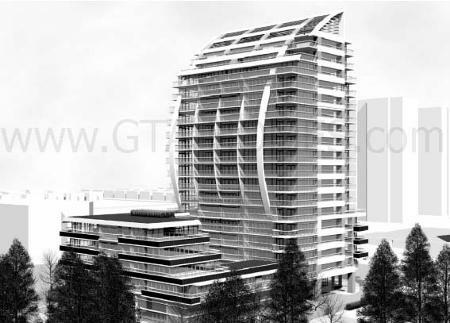 The proposed total gross floor area is 14,589 square metres. Of the 181 parking spaces, 178 will be located in the four level of underground parking and 3 will be located at grade level. There will be approximately 263 square metres of indoor amenity space proposed at grade level and there will also be a fitness centre that's around 105 square metres in size. This new development will have approximately 982 square metres of total outdoor amenity space. The Sail Condos is also located in one of Toronto's rapid transit project lines that consists of The Sheppard East LRT (Light Rail Transit) that will eventually add 13 kilometres of new transit along Sheppard Avenue from the Don Mills subway station to the east of Morningside Avenue. This is just one of the 25 year, 50 billion dollar transit plan. The others consists of The Eglinton Crosstown LRT and The Finch West LRT. 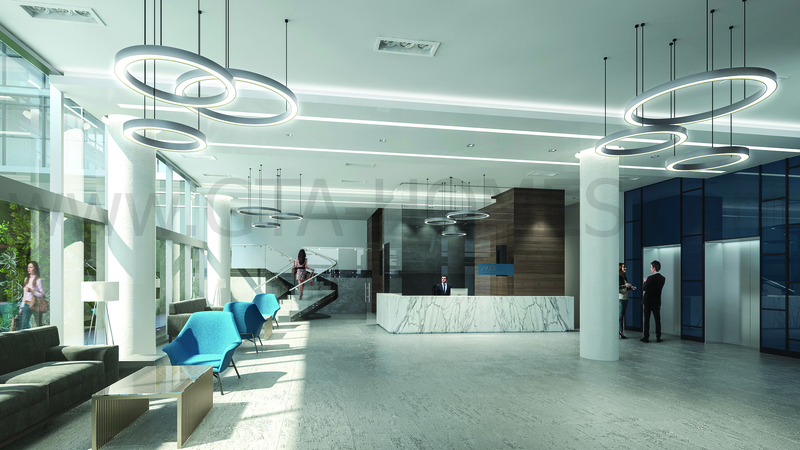 Sail Condominiums is being developed by Opearl Developments. 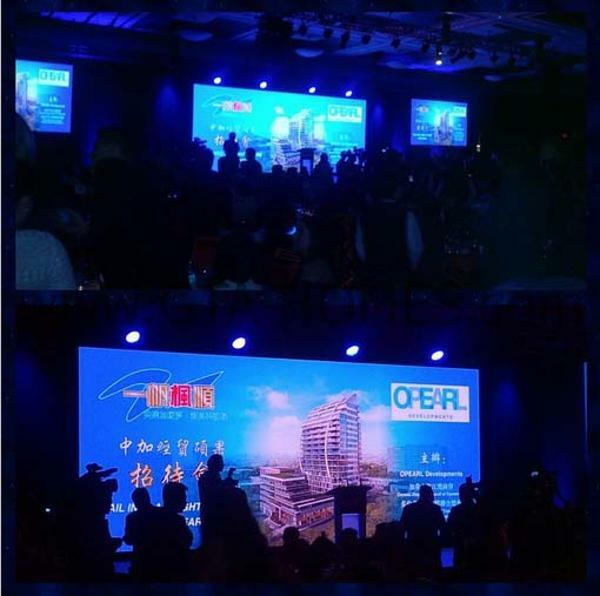 Opearl Developments are a highly established company in the Zhejiang Province of the Republic of China for more than 40 years and this new residential development will be an exciting expansion for Opearl. 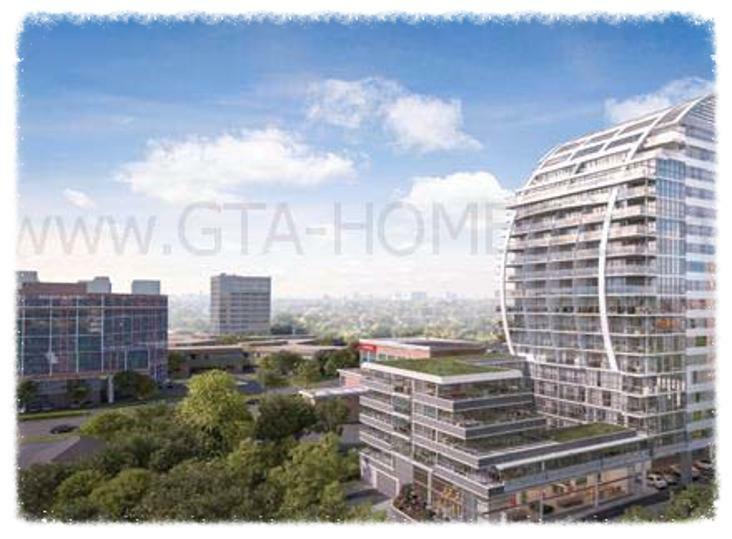 Register with us today for more information on the Sail Condos by Opearl Developments! 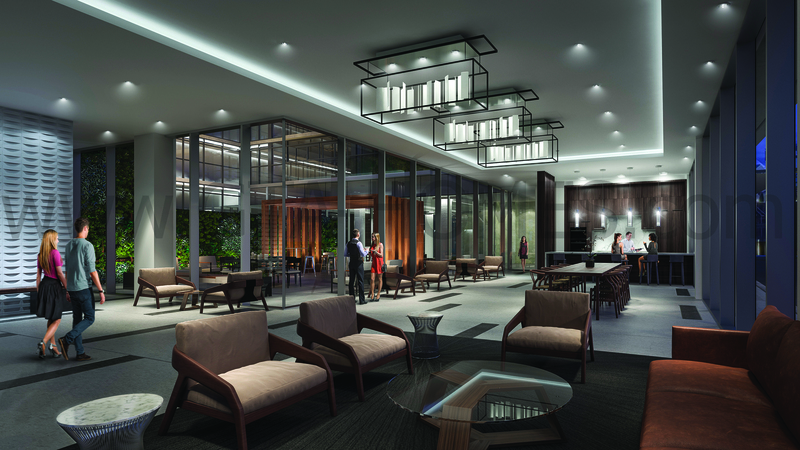 For more information, please register today for the Sail Condos Platinum Access Preview Event.